Your Garage Reserved for Your Car… Or not anymore? 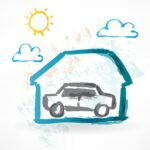 Chances are you bought your garage for the main purpose of protecting your vehicle, but would believe that organizational experts believe that only 30 percent of garage owners actually store their cars indoors? Why would someone spend the time and money to add a garage if they do not use it for its intended use? The truth is that many gradually and accidentally convert their garage into a storage unit, leaving little to no room to park their car inside. What starts with a few cans of paint is quickly followed by sporting equipment, unnecessary staff, and all of your camping gear. 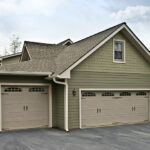 Just when you think your garage has been taken over by all of your things, a few simple organizational tips can quickly help you tidy up this space and win the battle against garage clutter and extend the life and functionality or your garage. Observe the space you have to work with. The best way to do this is to remove everything from your garage and deciding how much space you have available for extra storage. Sort through the items you have removed and then determine which are really worth keeping and which could either be tossed or sold. 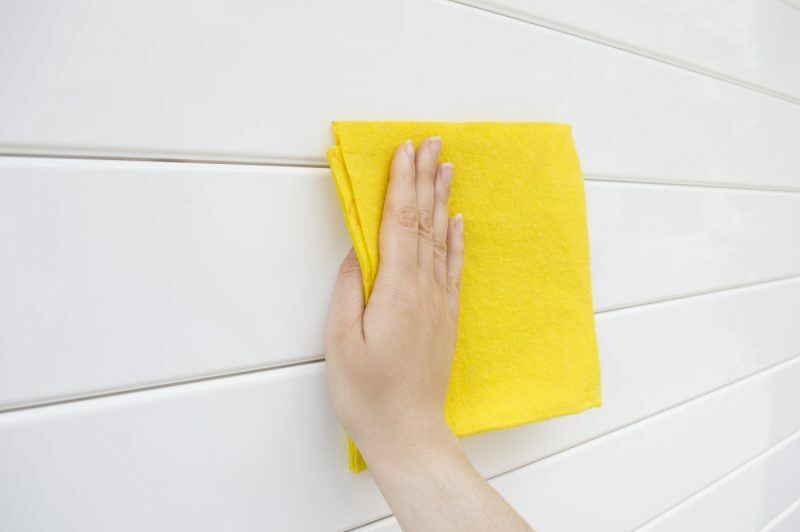 Garages become full of items that we likely will never use again, and by being honest with yourself, you can quickly remove all useless clutter. Ceiling and vertical space are your friends. You ultimately want to have enough space in your garage to comfortably park your car, and what better way to do so than clearing out floor space? With everything sorted through and removed, take the chance to repaint the walls and think about shelving options. There are many inexpensive options on the market specifically designed to help hold shovels, rakes, and other gardening tools up and off of the floor rather than piled in the corner. Section off certain areas of your garage to house certain items. By keeping all of your gardening equipment in a specific area, you are more likely to put in the extra effort to keep things in order. Know what you have! Storage boxes are a great way to consolidate space, but be sure to carefully label each of them so that when it comes time to hunt down last year’s Christmas lights you don’t have to sort through all of your boxes. 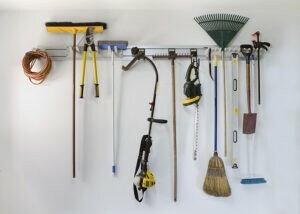 Now that you have your tools neatly lined up on the walls and all gardening tools have been hung, step back and examine the space you have created. Doesn’t it feel nice to have finally reclaimed the space you had originally set up for your car, all while setting up functional storage space? Which kind of flooring best fits your garage?